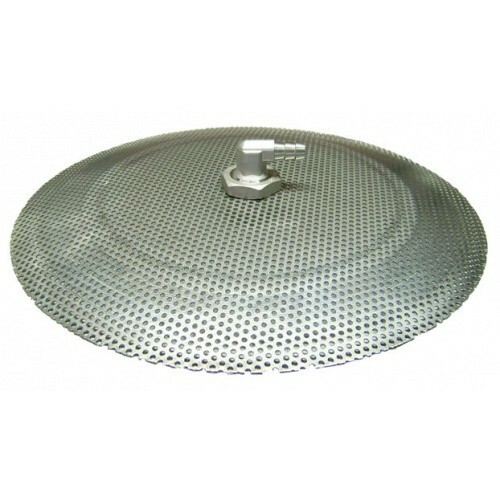 Home / Domed False Bottom, 12"
For use with insulated 10 gallon round beverage containers, like Igloo or Rubbermaid coolers, or any container with at least a 12" opening at the top. 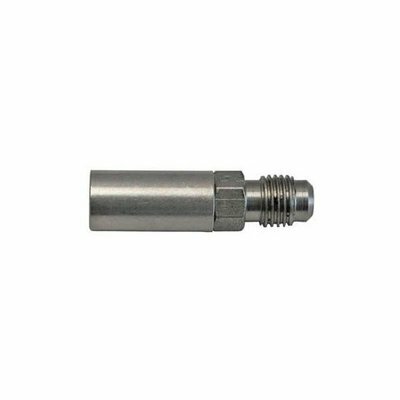 Made from stainless steel with a 3/8 barb fitting. Purchase Beer and Wine Domed False Bottom, 12"